After many years of Belek (ethically no longer or not yet justifiable again), Portugal and Spain mainland we will travel to Gran Canaria in March 2019. 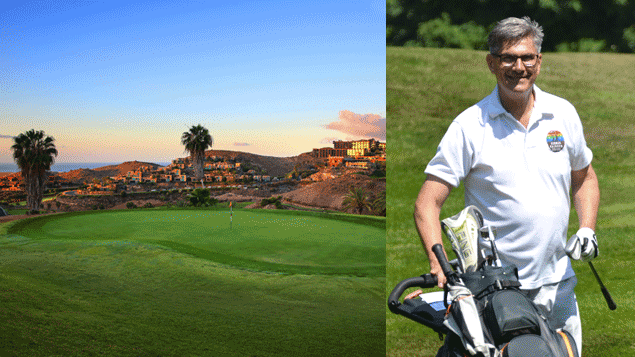 The (Sheraton) Salobre Maspalomas with 2 own golf courses will be our host. Best reviews from our circle motivate more than enough to let the obligatory Rainbow-Spring-Trip take place there in 2019. And if you want to meet some other community folks in the evening, it’s not that far to the Yumbo Center… WHAT else do you want? Following the Solheim Cup / Ryder Cup two teams compete against each other. The game is played on two days with different game modes: four-ball and hole betting in flight of four. The tournament will be held in two different venues in the Heidelberg area. The supporting program takes place in the common hotel. Info / Contact (registration possible from February 2019). We’re open for non-german speaking participants! Please contact the organizer for details in English. 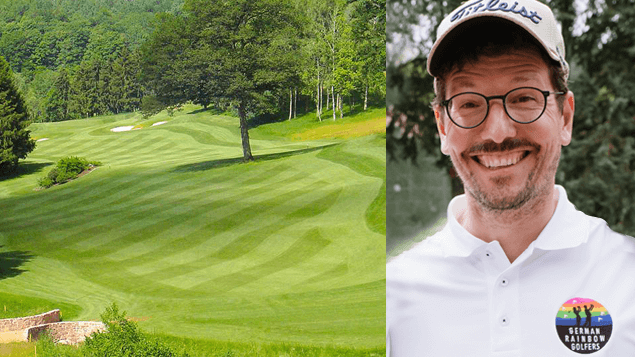 “Paket A” (150,- EUR): practice round (Friday, 14-June-2019), tournament 15-June-2019, reception, dinner, award ceremony. 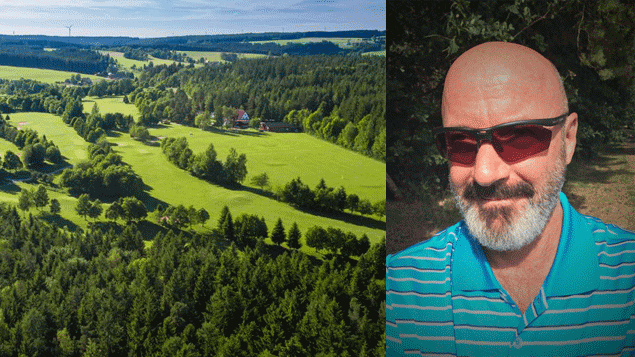 “Paket B” (105,- EUR): tournament 15-June-2019, reception, dinner, award ceremony. 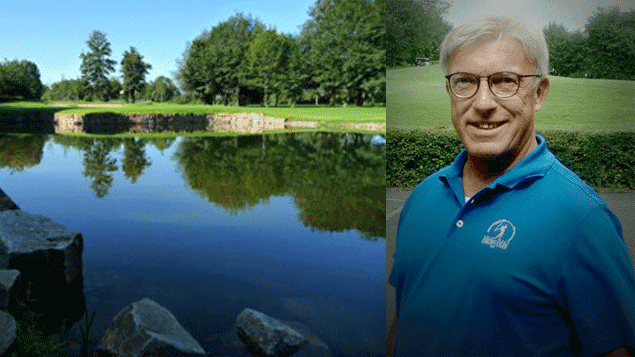 Tournament location: Golfclub Siegen-Olpe e.V., Am Golfplatz 1, 57482 Wenden. The originally planned location “Vestischer Golfclub” had to cancel our tournament there due to LIGA competions that could not be postponed… It will be nice to play at Golfclub Siegen again! Handicap qualifying 18-hole tournament followed by a barbeque party. 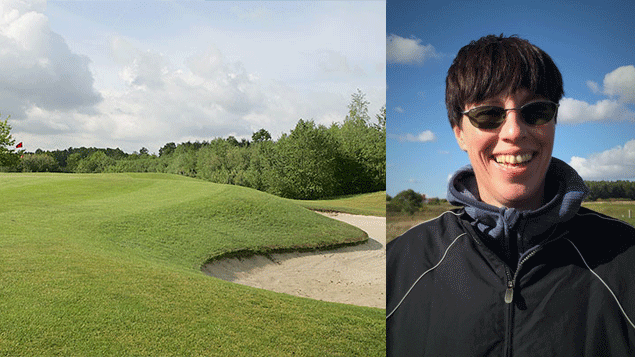 This professional, warm golf course is located in the north of Hamburg. 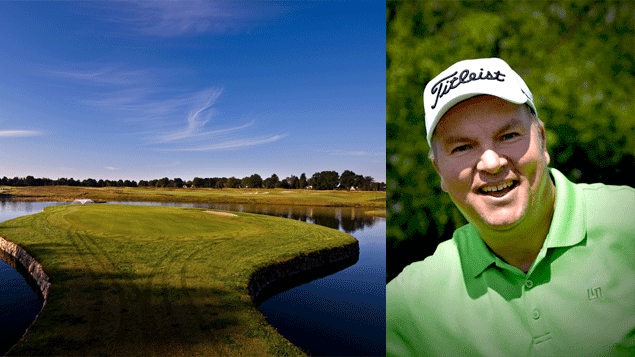 The Steigenberger-Hotel on the course offers our participants a special rate for the days around the tournament date. 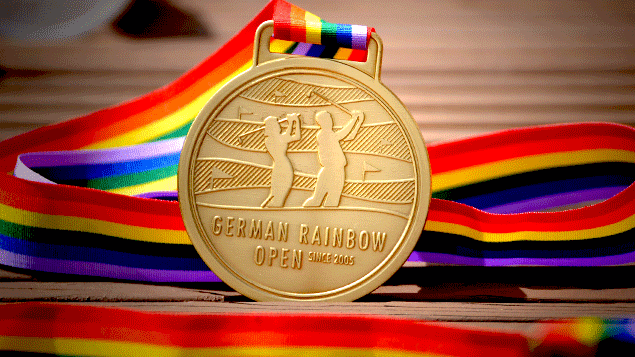 The annual highlight of the Rainbowgolf season. It all started here in 2005. 2 x 18-hole tournaments on two of Germany’s most beautiful golf courses, information and registration at our tournament website.